This is a sponsored conversation written by me on behalf of Buck Wild®. The opinions and text are all mine. I’m a huge avocado fan. I’ love them just about anyway. I especially love me some avocado toast and then, of course, there’s guacamole. 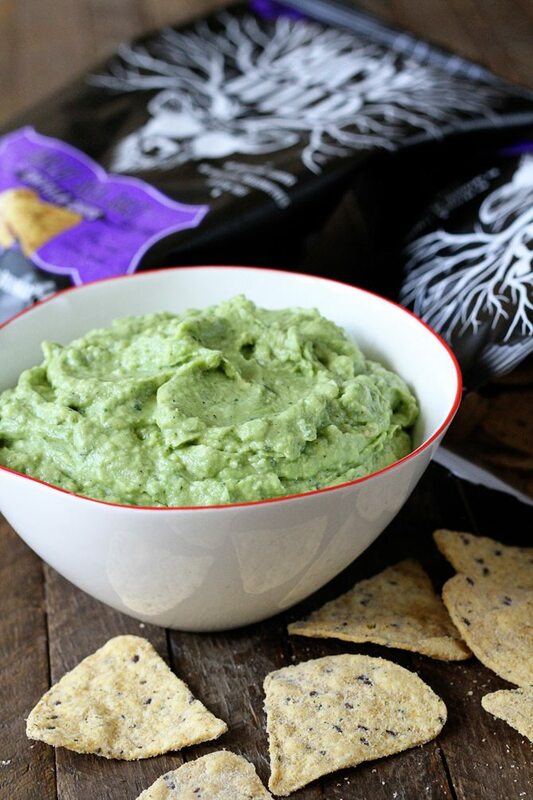 So when my friends at Buck Wild Tortilla Chips asked me to create a delicious dip to go with their bold new chips, guacamole was the first place my mind went. I mean what’s better than salsa and guacamole with tortilla chips?! What’s even better is that Buck Wild is a socially conscious company too! Their Mission Buck Wild initiative supports FareStart’s Youth Programs which provide skill-building programs to help a new generation secure meaningful employment opportunities. 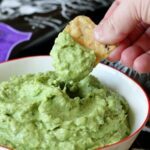 I knew that a bold chip needed a bold dip, so I created this 4-ingredient, flavor-filled Ranch Guacamole. This stuff is the perfect blend of smooth and tangy and tastes great with the Buck Wild Garlic Sea Salt Tortilla Chips. The only thing that’s better than the taste, is just how easy it is. 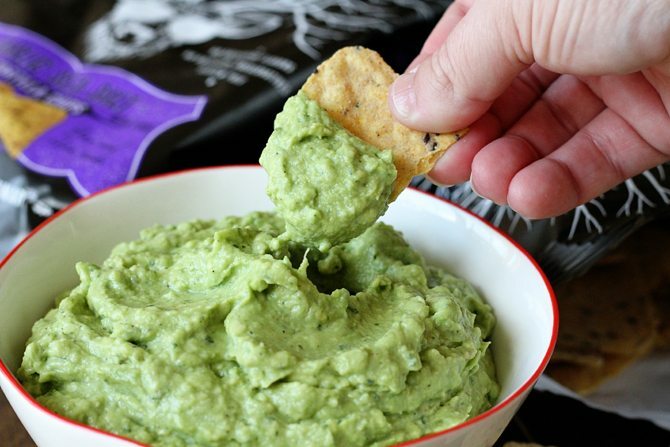 All you need to do is to smash up 4 avocados, then stir in some lime juice, mayo, and a packet of ranch dip mix. It’s seriously that simple. 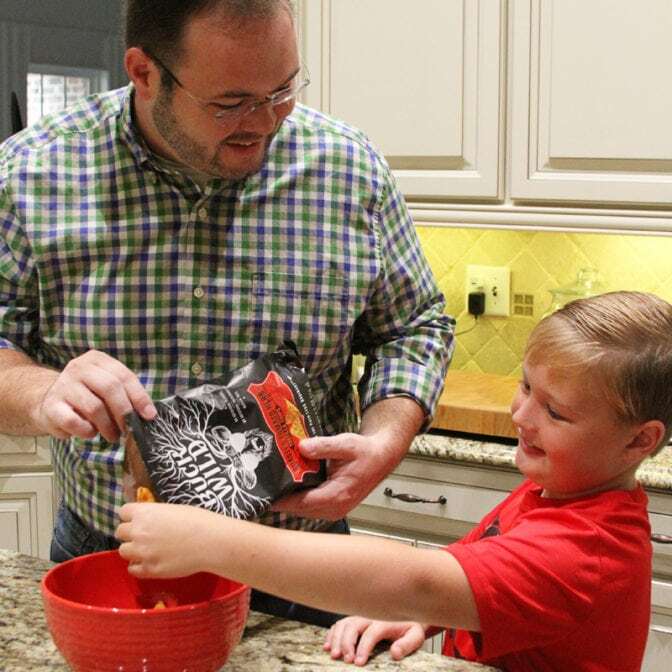 Your family and friends will be blown away with the flavor punch this dip packs. I bet even those guacamole haters will change their minds about this one. Always have trouble getting the perfectly ripe avocado? Make sure to look for color and firmness when picking out the perfect one. Ripe avocados are usually dark green to purple. The lighter green, the less ripe it is. Also, make sure that the avocado is firm, but yields to pressure. If it’s too firm, it’s not ripe. If it’s too soft, you’re going to end up with one that got all those dark spots. And forget all those “hacks” about ripening an under-ripe avocado. Short of the paper bag method, I’ve found them all to be a complete failure. 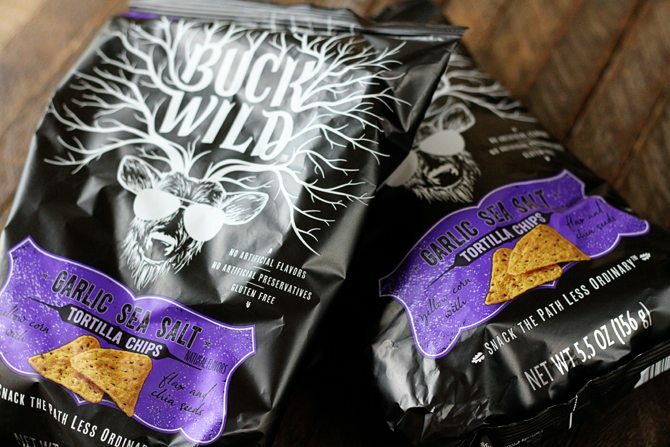 The folks with Buck Wild invite you to “Snack the Path Less Ordinary™” and try one of their amazing varieties today. Pick up a bag from your local Walmart and enjoy! 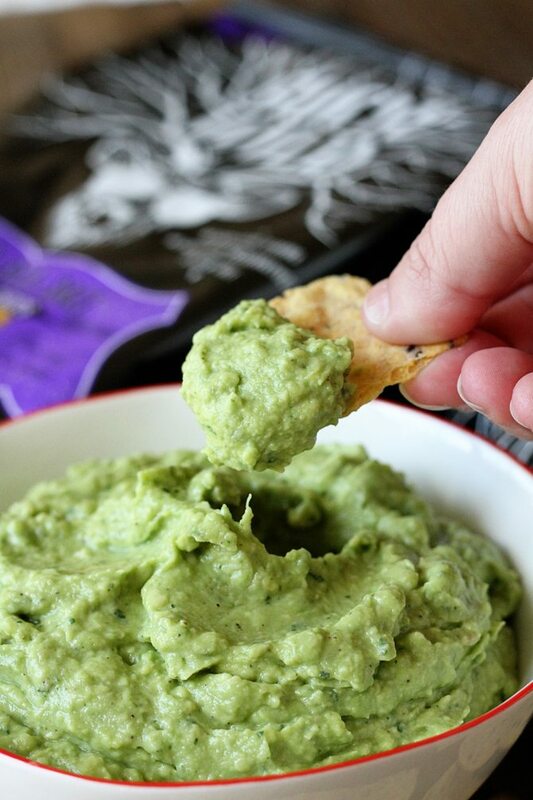 And while you’re at it, grab the ingredients for this great dip to go right alongside. I promise you’ll be glad that you did! Slice the avocados in half and remove the pit. Use a large spoon to scoop out the flesh and put it in a large bowl. Using the back of a fork, mash the avocados until they are smooth. Stir in the lime juice and mayo. Add the ranch dip mix and stir to combine. Serve immediately.